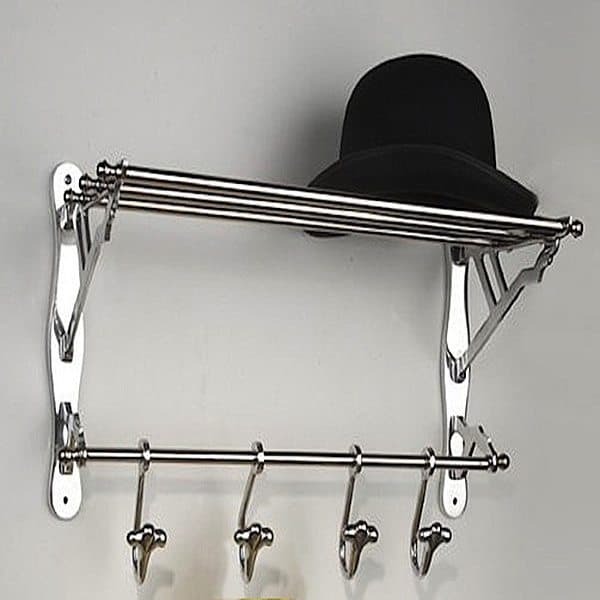 The Clair coat rack aluminium with hat rack is a complete picture for in your hallway. This modern-looking coat rack has four sturdy hooks for your coats and bags. He also has a hat rack to be able to cater to all your needs. The coat rack is made of solid cast aluminum which makes it sturdy and reliable. A beautiful modern coat rack that fits every interior and does exactly what you expect. Easy to mount with 4 screws. In the production of the FBM collection only the the best materials are used. 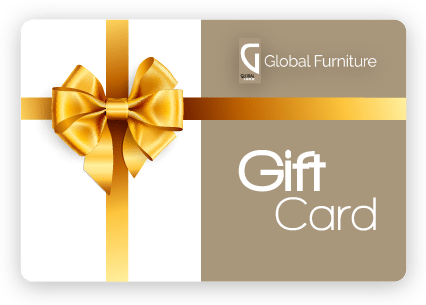 This enables us to guarantee a product that we fully support.